Average rating 3.5 from 22 reviews. 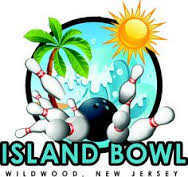 Perfect for a rainy vacation day or a night that doesn’t include the Wildwood boardwalk! 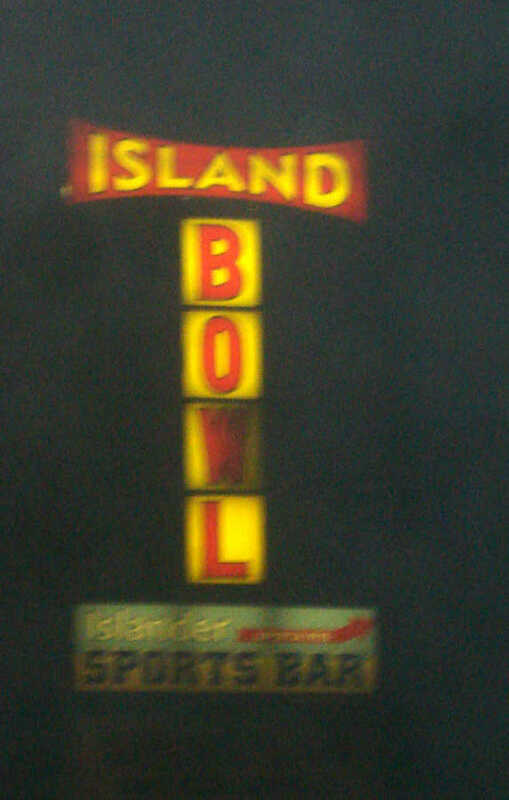 Island Bowl is a great place for family fun. 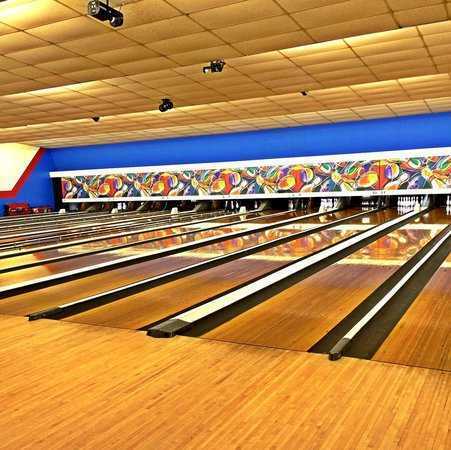 There are many lanes to accommodate lots of bowlers, a snack bar and a full service bar with draft and bottle beer available for those who like a little libation with their game! 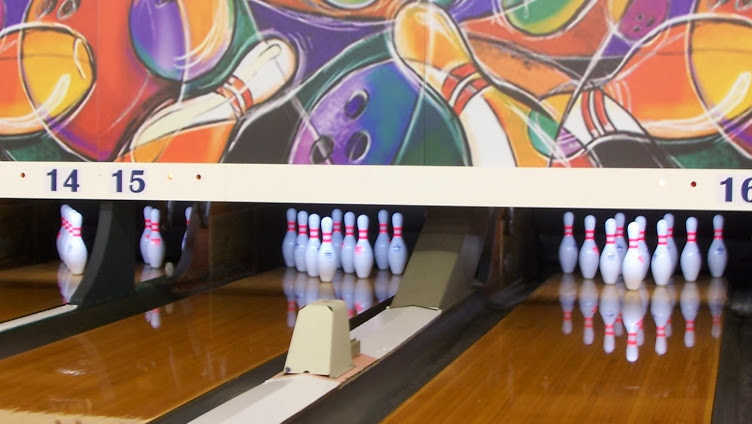 They offer many different specials to take advantage of and there’s ample off street parking. Monday 12:00 p.m. 10:00 p.m.
Tuesday 12:00 p.m. 12:00 a.m.
Thursday 12:00 p.m. 10:00 p.m.
Friday 12:00 p.m. 12:00 a.m.
Saturday 12:00 p.m. 12:00 a.m.
Sunday 12:00 p.m. 5:00 p.m.